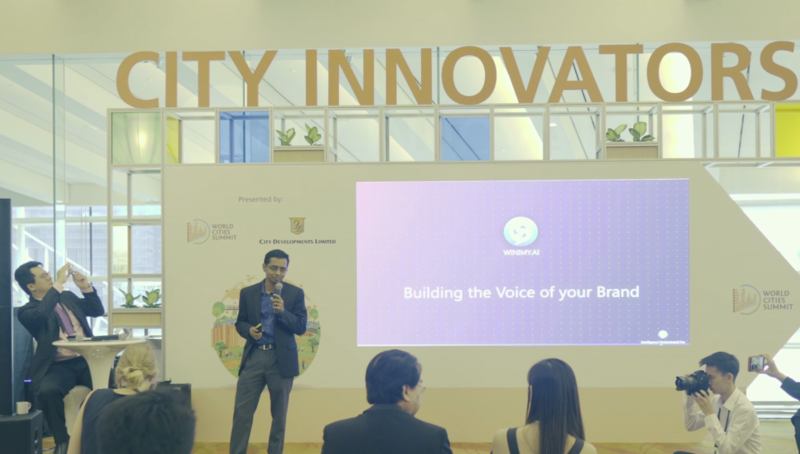 vlcsnap-2018-07-17-11h31m35s787 | ← Singapore is on its way to becoming a Smart Nation; here’s how Winimy is contributing towards it. © 2019 Winimy.AI. All Rights Reserved.